Private, garden-level office space available in a beautiful, mixed-use building in the heart of Summerland. Ideal for small office and storage uses. 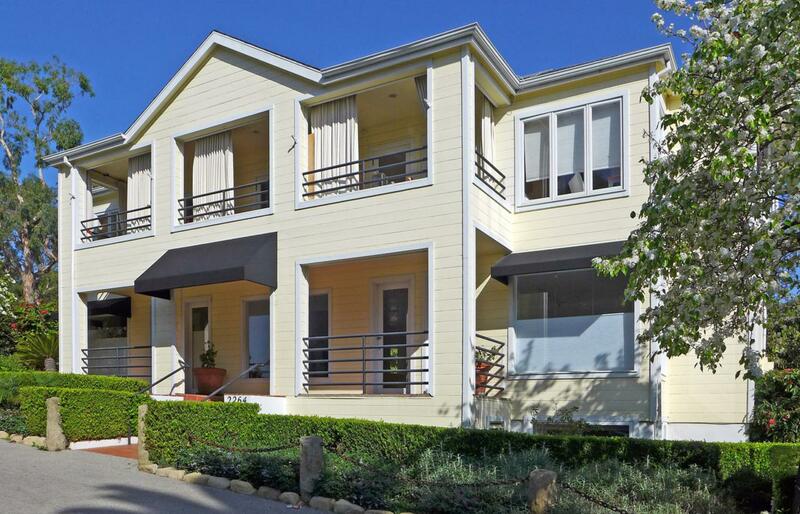 Great parking and accessibility, and just a few minutes from Santa Barbara and Montecito with easy access to Highway 101. About a block and a half from the beach.